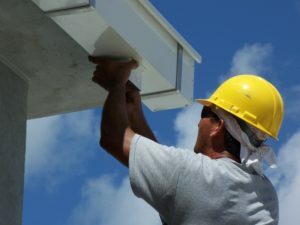 If you are interested in purchasing new gutters for your home or business, give A Best Gutters a call today at 1-860-537-0819 or contact us online. 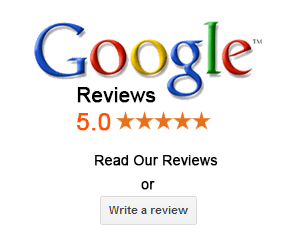 We’ll provide you with a complete evaluation and a free estimate on the services you need! We proudly serve Glastonbury, Hebron, Marlborough, Colchester, Middle Haddam, Salem, East Hampton, Portland, Lebanon, Columbia, Middletown, Haddam, East Haddam, Lyme, Old Lyme, Essex, Chester, Deep River, Montville, Lebanon and surrounding towns in Central Connecticut.